This is a guest post written by Oliver Moore on behalf of RB Careers. The post focuses on scientific research and development in the consumer healthcare and fast-moving consumer goods industry. Although not the focus of the post, much of what is covered could equally apply to more technical or engineering related research and development roles in this sector. 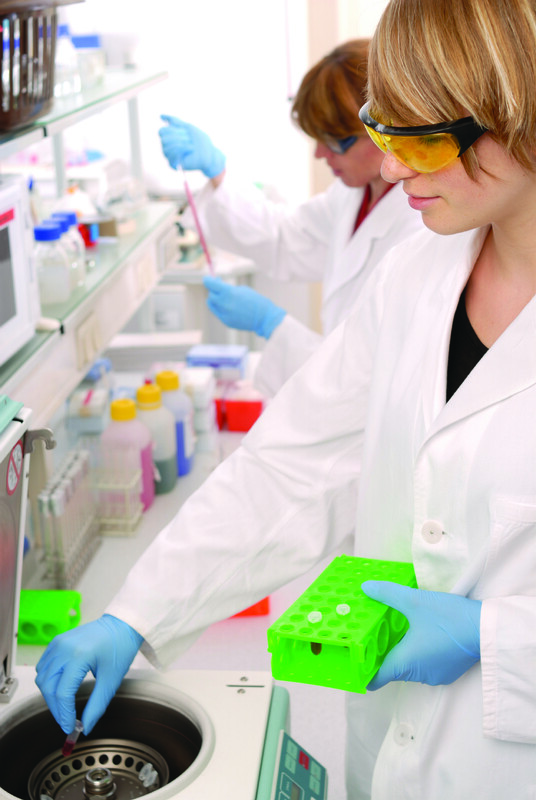 What is Research & Development and how does it relate to the consumer healthcare/ FMCG industry?